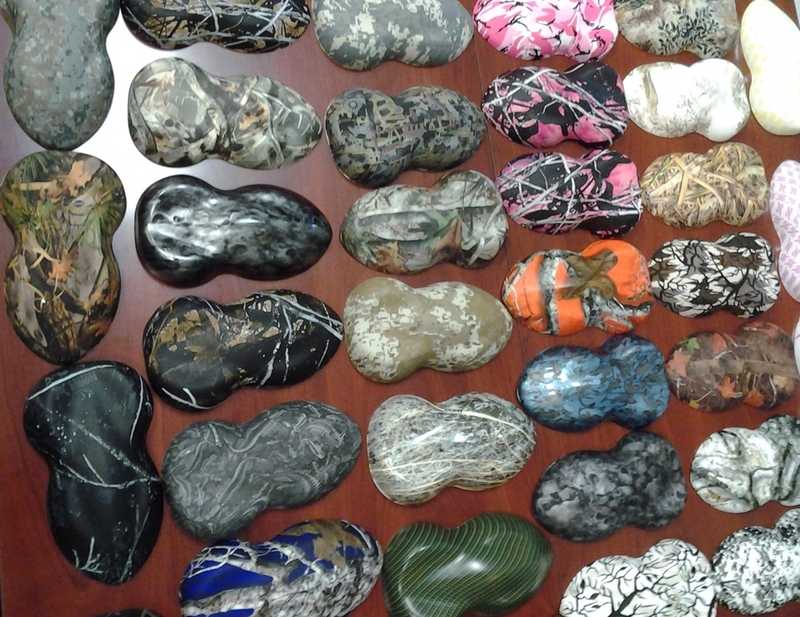 Hydrographic Solutions is able to apply any pattern you choose to just about anything. 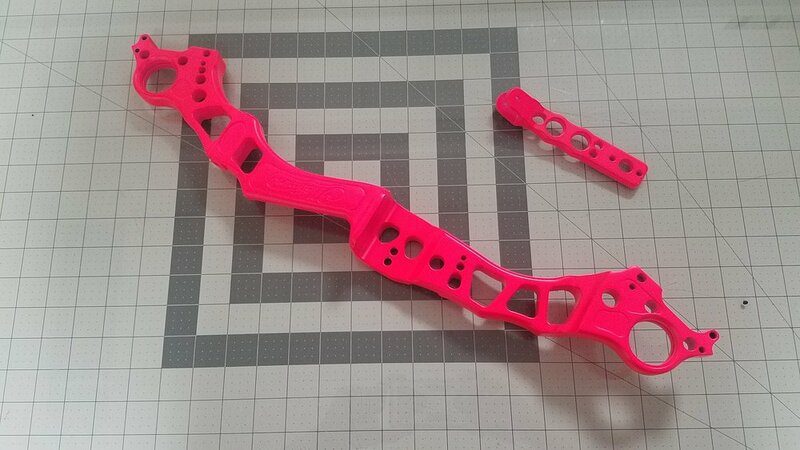 If the object can be painted, we can "HydroDip" it. 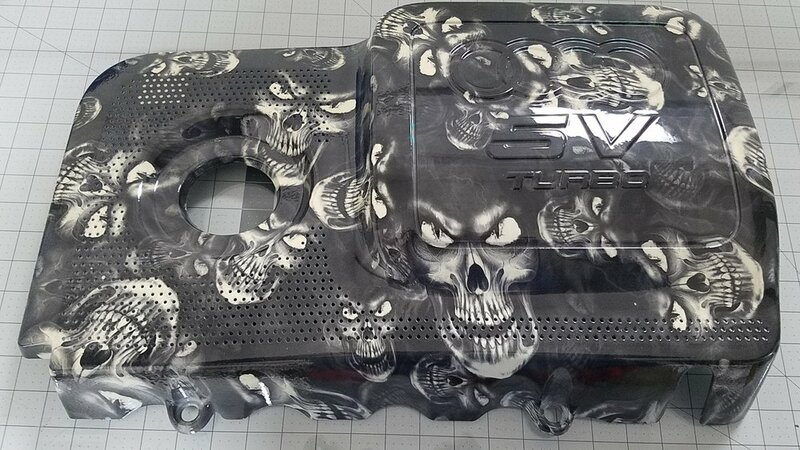 Check out the wide variety of industries we serve and items we've applied the Hydrographic process to. We're confident we can help you find the best solution to your project. 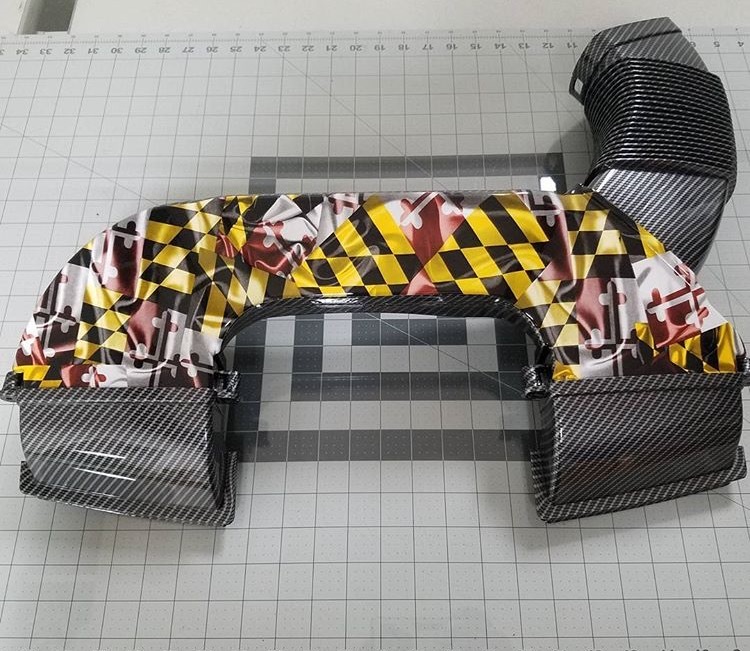 With hundreds of patterns currently available ranging from Carbon Fibers, Wood Grains, Stones, Camo, as well as Designer and Customized designs, you're options are virtually endless. Please take a moment to browse some of our most popular patterns. If you don't see the pattern you're looking for, please contact us as new patterns are being released weekly. And if you require a custom design/logo, let us know and we'll initiate a custom design project just for you. Adding chrome to your project is now as easy as 1-2-3. Our revolutionary chroming process provides you with a durable three-layer coating finish which consists of real silver metal deposits. 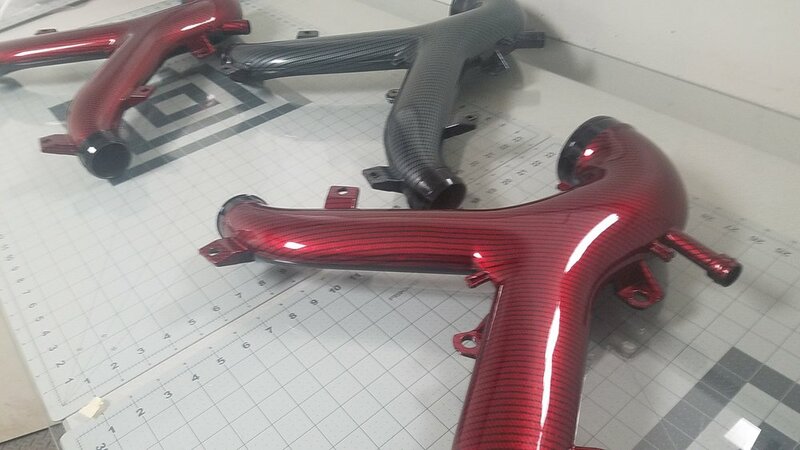 The unique process duplicates the look and feel of real chrome, gold, copper, or any reflective color finish you require.